Shell has said it could still be operating in the North Sea for another 50 years, as some other majors eye an exit. The energy giant today celebrates five decades of production in the region, which first started at the Leman gas field in 1968. Shell recently offloaded several assets, including a £3billion sale to Chrysaor last year, but the supermajor’s North Sea boss said this puts the firm in a better position for “years to come”. Steve Phimister, UK upstream vice president, said Shell will continue to invest “between $600-800million of new capital every year” to grow the business. 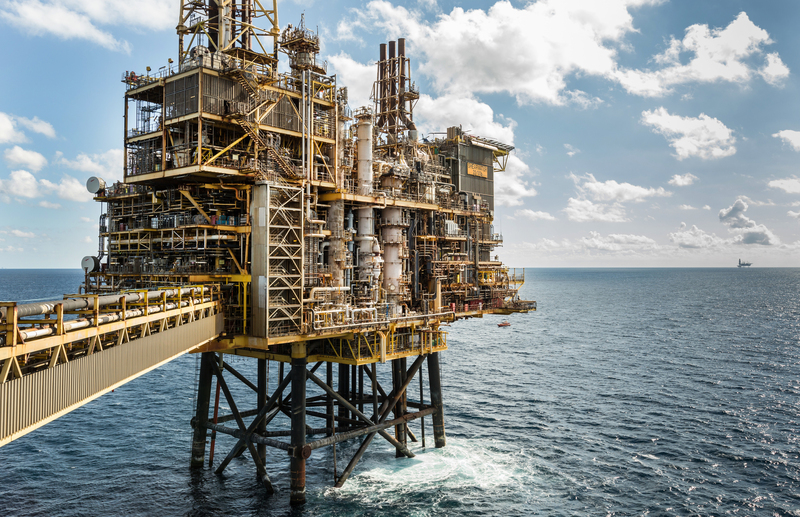 It comes while Total is currently seeking a £1billion sale of assets, and Chevron plans to sell all of its installations in the central North Sea. Meanwhile, it is reported ConocoPhillips is also considering an exit after it announced plans to cut 450 UK jobs. Mr Phimister said: “We’re definitely committed to the North Sea and to the UK sector in particular. We have over the last few years gone through a lot of change, we turned the company around as we weren’t in the place we wanted to be. “We’re now a lot more productive, a lot more efficient and definitely lower cost. Our production costs today are a third of what they were four or five years ago. “We’ll go on investing somewhere between $600-800million of new capital every year to grow our business. To mark the 50-year occasion, Shell brought Energy Voice to its Shearwater platform 140 miles east of Aberdeen. Around 100 people are typically on board the platform, with latest data showing it produces 25,900 barrels of oil equivalent per day. Despite it starting up in the late 1990s, it remains a “key hub” for Shell, with plans to tie it back to the recently-approved Fram gas field, as well as the nearby Arran field. Mr Phimister said they want to keep the site, which has “all the ingredients for maximising economic recovery”, going for as long as possible. “I’m very optimistic about it but we have to continue to work very hard at ensuring that we can be competitive. “This is a 20-year-old platform, we’ve shown in the North Sea we can run platforms for 30-40 years but you have to stay right on top of integrity and maintenance to do that, and then you’ve got a long-term sustainable business. 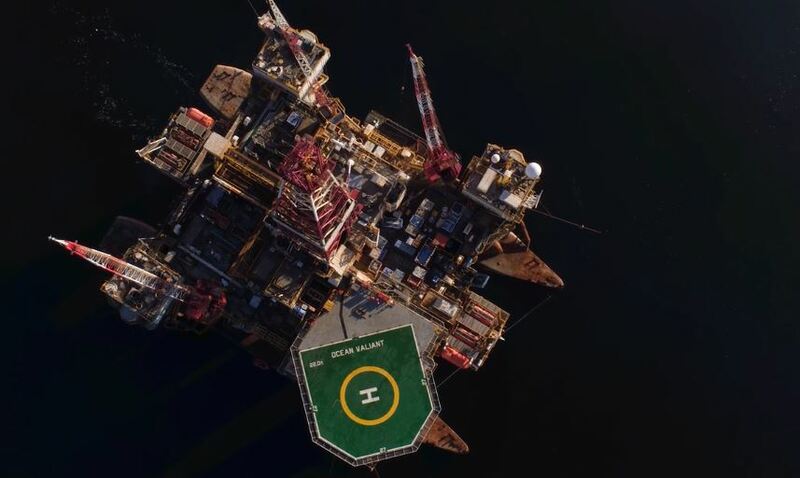 “As a key hub in the central North Sea, there’s still a lot of resource, a lot of gas and natural gas liquids to come from the Shearwater field itself. Despite Shell’s commitment, Mr Phimister does not see the prospect of assets changing hands as a bad thing. As well as Shell’s sale to Chrysaor, last year also saw BP’s Bruce assets being sold to Serica. 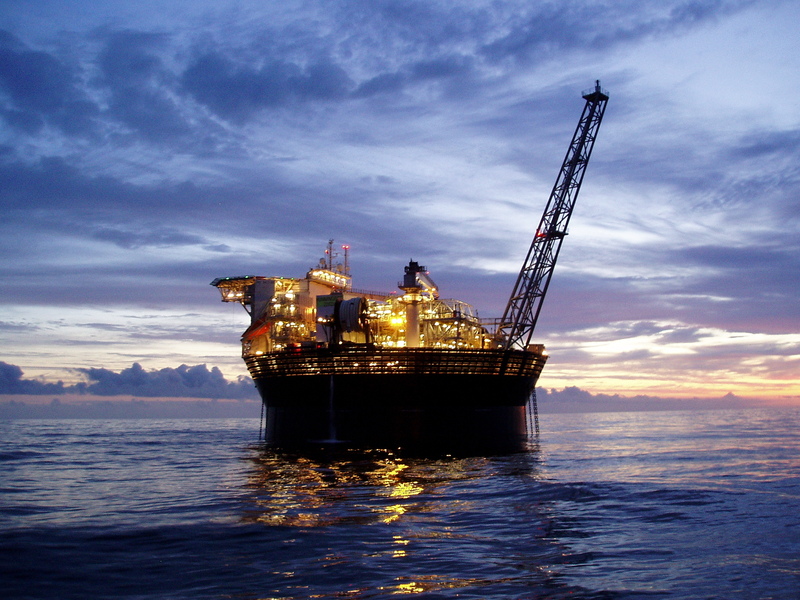 With others now also looking to offload, Mr Phimister said it is a good chance for fresh investment in the North Sea. “There’s a certain expression that goes around that you have to have the right assets in the right hands and new capital coming in and new players is a good thing for the basin. “You have seen a number of players in recent years, ourselves included, reshape their portfolios, bringing in new players or sell to existing ones. “They’re keen to invest and have put investment plans in place and are drilling and doing work. “You cannot say it any other way – that is a good thing for the UK sector and for the basin.